Dr. Orloff’s latest book “The Empath’s Survival Guide: Life Strategies for Sensitive People” (Sounds True, 2017) is an invaluable resource to help sensitive people of all kinds develop healthy coping mechanisms in our high-stimulus world without experiencing compassion fatigue or burnout. Empaths can then fully embody their gifts of intuition, creativity, and compassion. In Dr. Orloff’s first book, “Second Sight” she chronicles her struggles acknowledging and then finally embracing her gift of intuition. Her second book, “Guide to Intuitive Healing” shows how breakthroughs in healing our body, emotions, and sexuality can be accomplished by listening to intuition. “Positive Energy,” which has been translated into 25 languages, takes a probing look at the American epidemic of exhaustion and how we can reverse it using specific strategies to build energy and combat draining people. Her New York Times bestseller, “Emotional Freedom” describes how to transform negative emotions into positive ones with specific techniques. Finally, “The Power of Surrender” describes the power of letting go in everyday life, health, and wellness–an enlivening and sane alternative to pushing, forcing, and over controlling people and situations. Dr. Orloff’s work has been featured in the New York Times, O Magazine, Forbes, Newsweek, USA Today, Wall Street Journal, Self, Cosmo, Washington Times, Teen Vogue, Scientific American, and New York Post. She has appeared on The Today Show, The Dr. Oz Show, CBS Early Show, CNN, PBS, BBC, and NPR. She has spoken at Google-LA and has a popular TEDX talk with over half a million views. Dr. Orloff is also a blogger on Elephant Journal, Huffington Post, and Psychology Today. More information at www.drjudithorloff.com. Click here to Ask Dr. Orloff about Empathy and Empaths. Connect with Judith on Facebook , Twitter and Instagram. Dr. Orloff voices the message that intuition works as a potent therapeutic force that can help us lead smarter, saner lives. She is a serene maverick. Thank you so much for mentoring me during that initial rocky phase of med school. You helped me find the strength to stick it out. 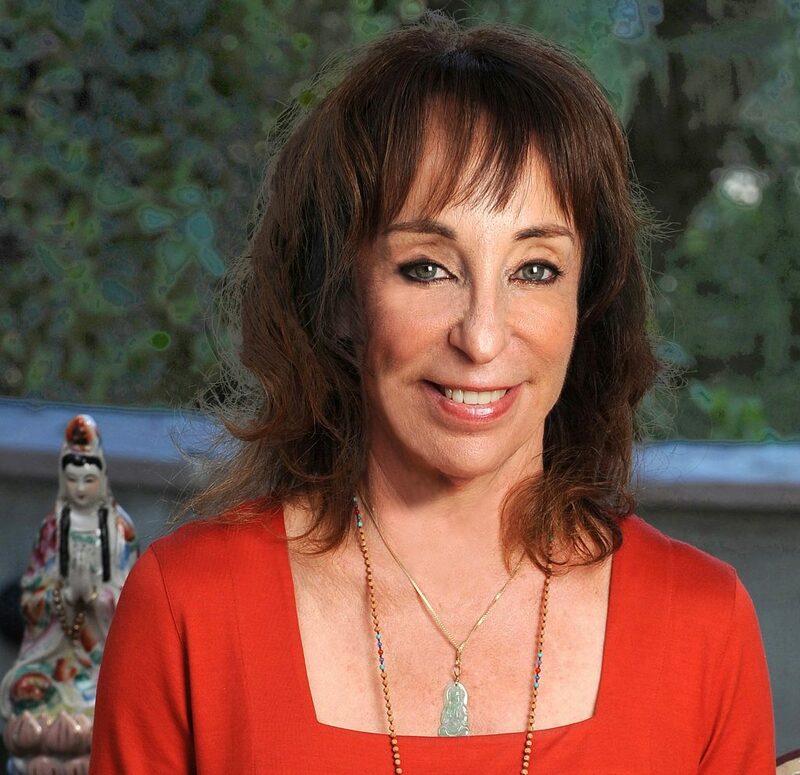 Dr. Judith Orloff is a model for balancing fierce left-brain intellect and right-brain compassion. Dr. Orloff is a pioneering therapist who counsels the highly empathic.